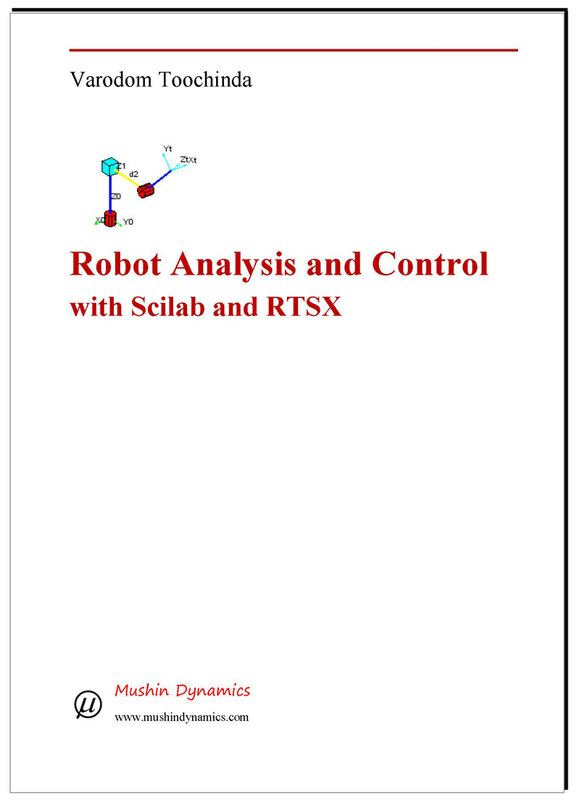 This e-book is used as a supplement text for 01211433 Robotics course, Electro-Mechanical Manufacturing Engineering - International Undergraduate Program (EMME-IUP), Department of Mechanical Engineering, Kasetsart University. To help you get started with the RTSX software, Chapter 1 - 3 of the e-book and Appendix A: RTSX Command Reference are provided below for free download. The whole e-book (USD 7.00) can be purchased via Paypal by clicking the button below. After payment received, the e-book will be emailed to you, normally within 24 hours except during holiday or the author is on a trip. The e-book has to be manually processed for each purchase by the author. There is no automated email reply or download link. I bought your book last Friday but I still have not received anything. Since Microchip introduced their PIC24EP family of products, it took a while before they became available from major vendors in Thailand. This family (and its close relatives dsPIC33EP) is attractive for its 70 MIPS performance. It could not run at that speed right out of the package, considering a user's choice of setup (such as oscillator type and frequency). So in this brief article, we show an example on how to configure PIC24EP to 70 MIPS. A PIC24EP256MC202 is used on our prototype, with 2 clock choices: the 7.37 MHz on-chip Internal Fast RC (FRC) oscillator, and an external 8 MHz crystal. Dear Readers of scilab.ninja and dew.ninja In case you wonder why these two sites are moved (and controlsystemslab.com and mushindynamics.com are gone). Here is my explanation.